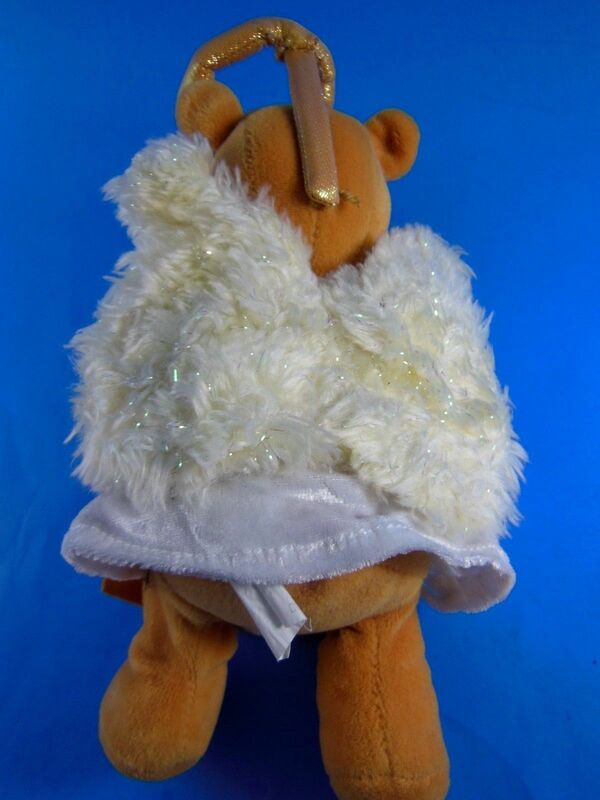 This adorable Winnie is is excellent clean condition. 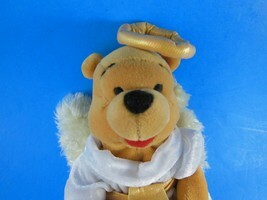 We have many Winnie The pooh and freinds items listed, and we will combine shipping Thank you for shopping with us. 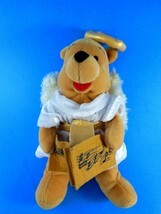 Product reviews for "Disney Plush Doll B158"